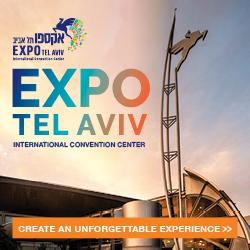 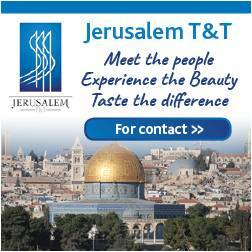 As reported by Globes, “Isrotel announced the launching of five new hotels: four in Tel Aviv and one in Jerusalem. 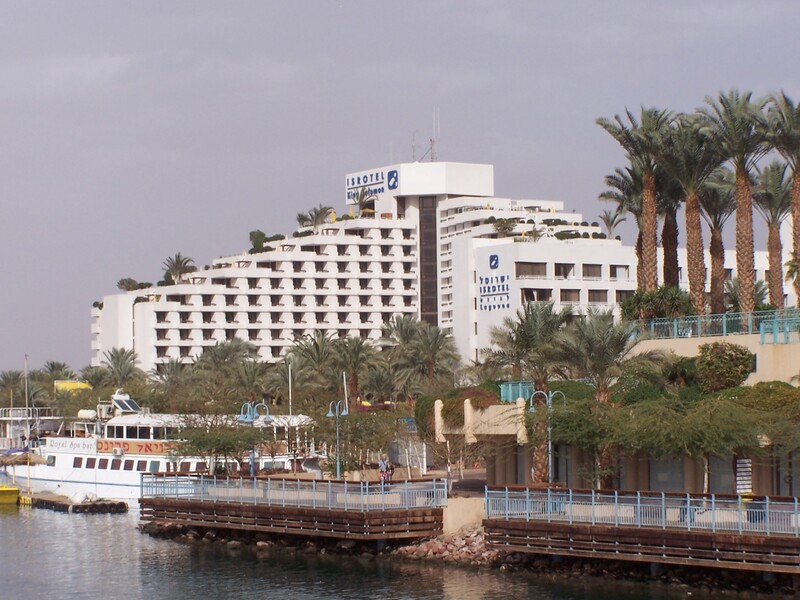 The chain currently has 19 hotels, including eight in Eilat. 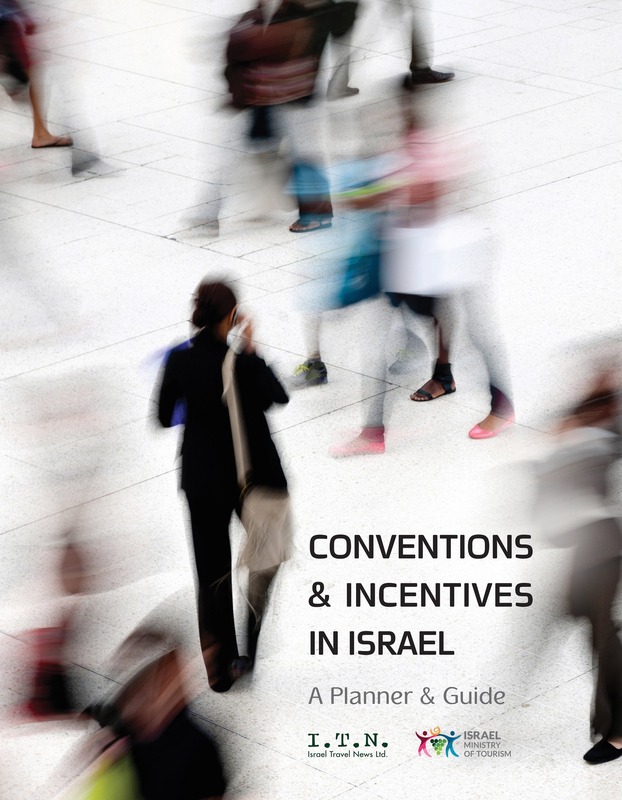 The company’s target for Tel Aviv is 1,500 hotel rooms.